Would you like to have a unique ringtone for your iPhone? This is very easy to do with 4K Video Downloader. Let’s see our DIY about it. 1. Download and install the latest version of 4K Video Downloader from our official site. It’s available for macOS, Windows and Linux. 2. 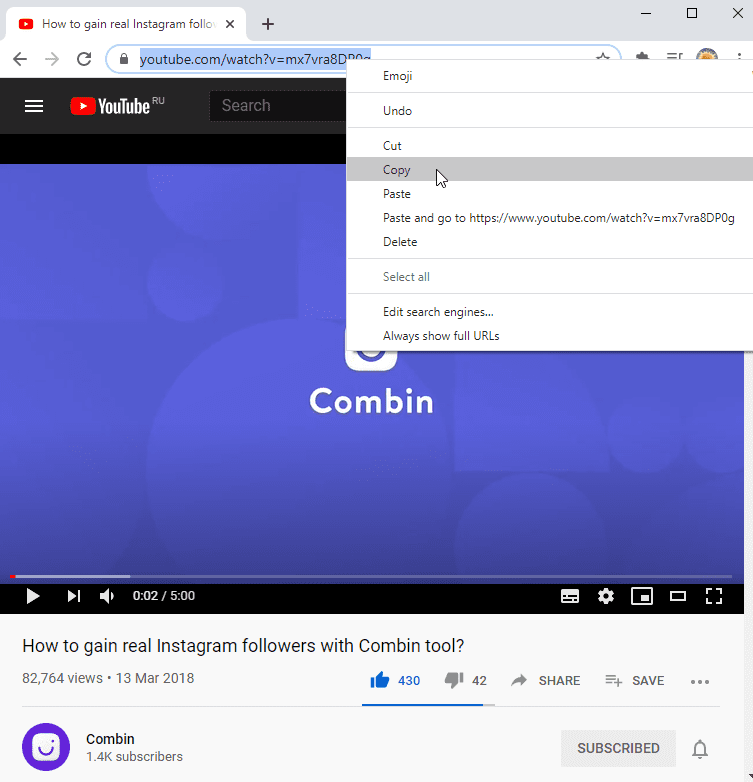 Go to YouTube and find the audio content that you would like to use for your ringtone and copy its link. 3. 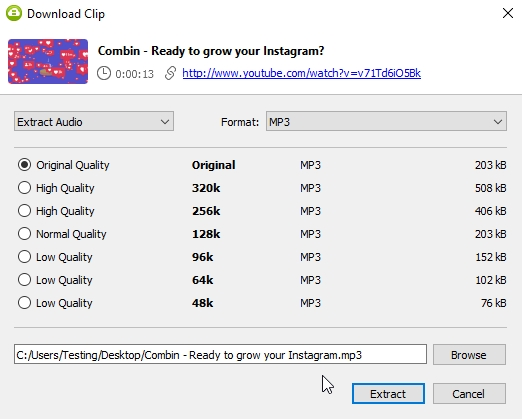 Paste the link into 4K Video Downloader and select "Extract Audio" option and "M4A" as a format and "High" as a quality. 4. The downloaded track will be opened in iTunes automatically if certain checkbox checked in "Preferences". Or you can do that with context menu (Right-click in Windows or Ctrl + click in macOS). 5. There click "Get Info" in the context menu of the song. 6. Select the "Options" tab and fill in the "Start time" and "Stop time" to extract the portion of the song. 7. Right-click (Ctrl + click in macOS) on the song and select "Create ACC Version". 8. Locate this file into the folder and change its extension from "m4a" to "m4r". 9. Upload m4r final file to iTunes. The ringtone will automatically be added to the "Tones" library in iTunes. Now you need only to synchronize your iPhone.